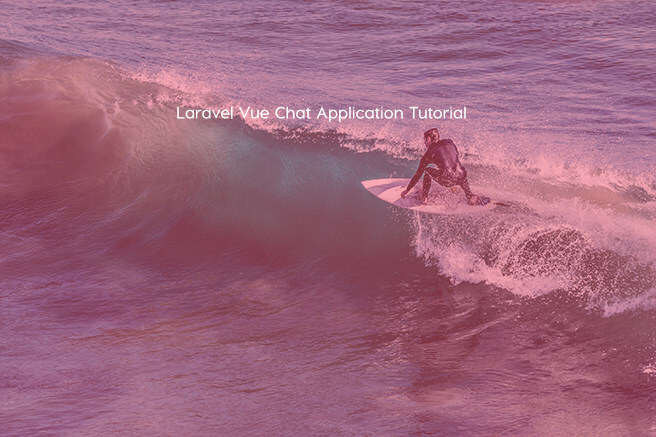 In this tutorial, we will build a Real-time Chat application using Laravel 5.6 and Vue.js. 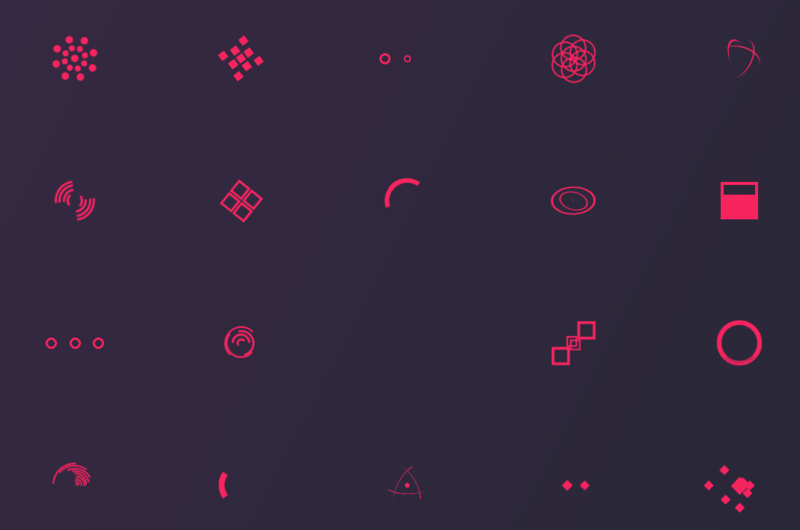 These are awesome spinners, animated with CSS. 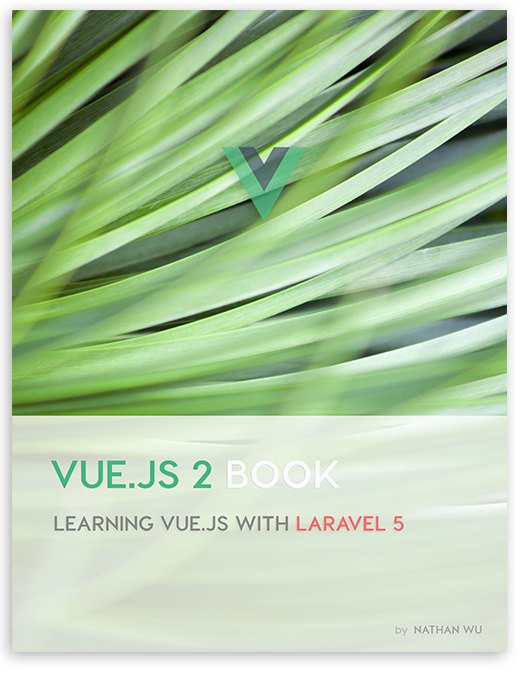 We can easily customize them and integrate with Vue.js. 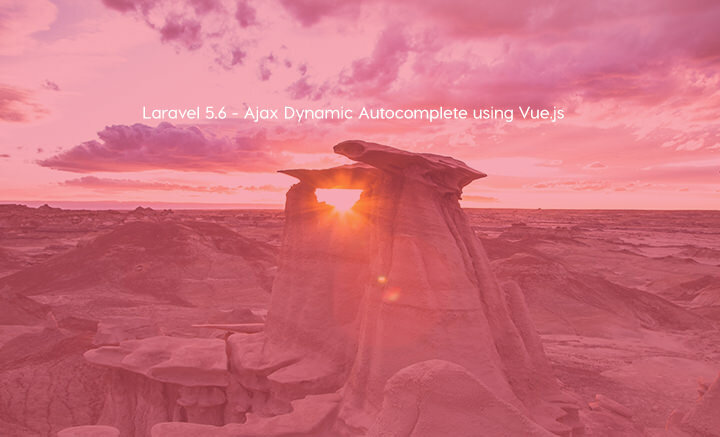 Hardik Savani shows us how to build an ajax live search with autocomplete using Vue.js and Laravel 5.6. 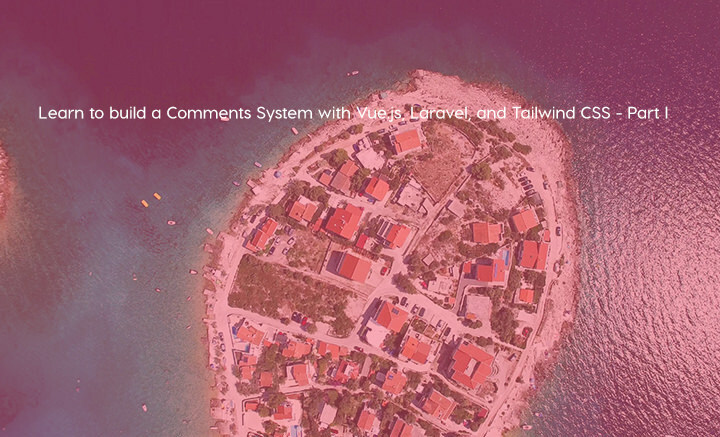 Nick Basile shows us how to build a Comments System with Vue.js, Laravel, and Tailwind CSS. 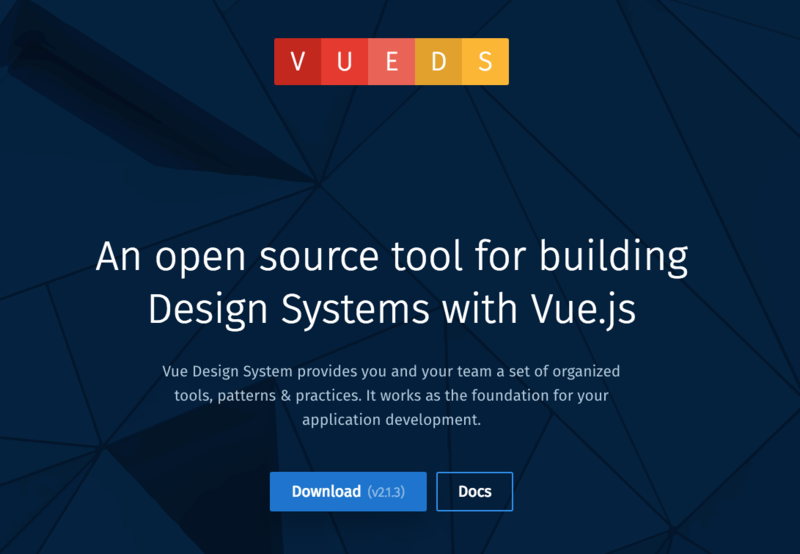 VueDS: Building Ui Design Systems With Vue.js easily! 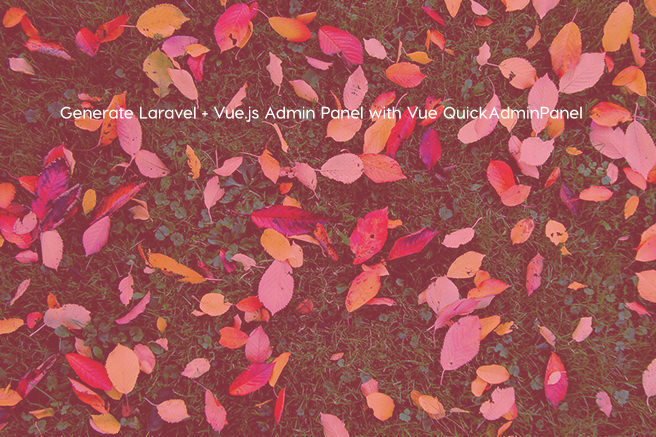 Vue Design System gives us organized tools, and patterns for building UI Design Systems with Vue.js. 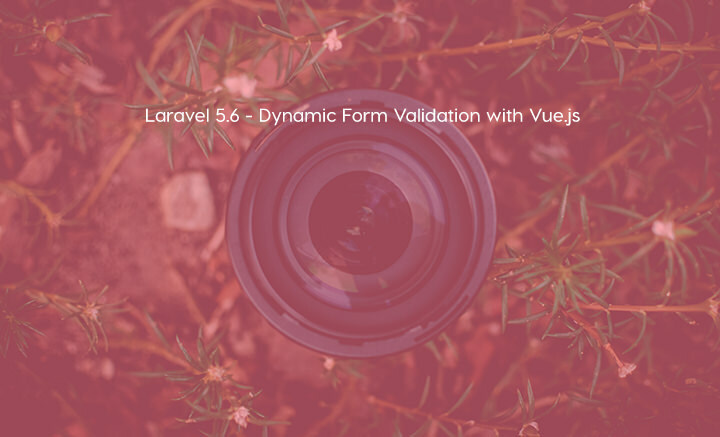 Hardik Savani shows us how to validate forms with Laravel 5 and Vue.js 2. 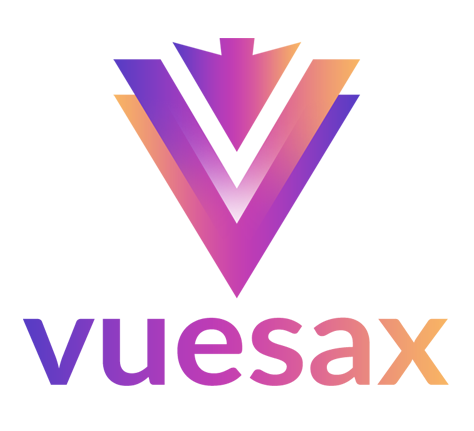 Vuegg helps us to create mockups and code quickly.